I'm a Libra, so naturally I love gatherings and being social. So when I got asked by Latina Bloggers Connect to host a Jergens Crema party in my city of Houston, TX, I gladly obliged. 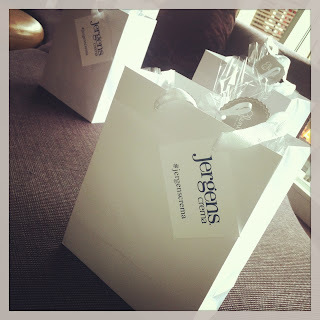 I couldn't say no to gathering a group of fabulous lady bloggers for a mini social where the guest or should I say guests of honor were the latest in Jergens Crema products. 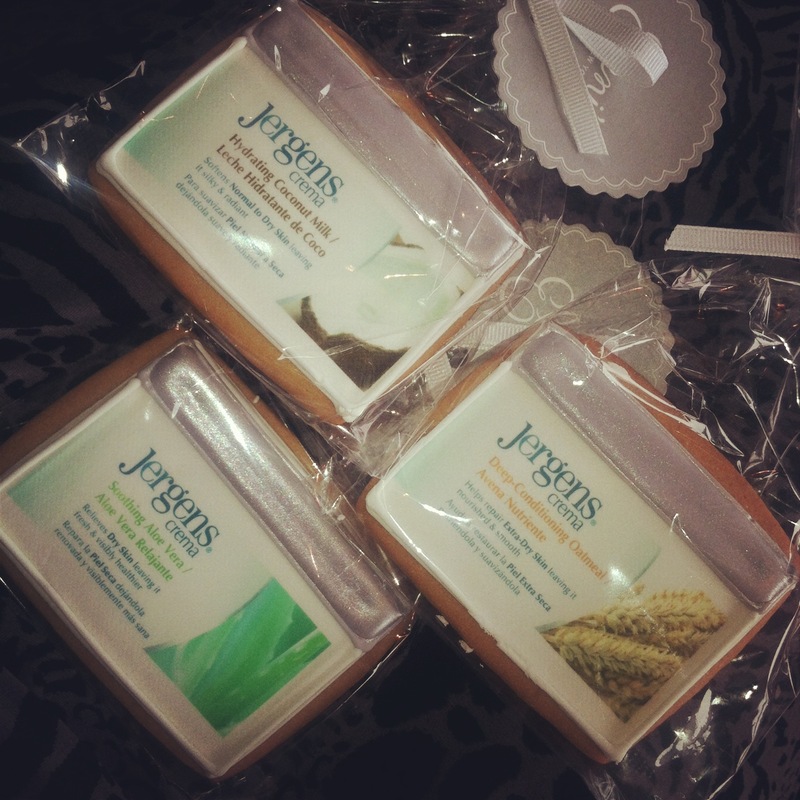 So again, planning a gathering with blogger friends, food, drinks and sampling the latest in skin care, yeah I couldn't say no, plus it was Jergens. You should never say no to a house hold name. Deep Conditioning Oatmeal - crema is perfect for extra dry, itchy skin. The Oatmeal crema is the richest in the collection leaving the skin soft and soothes the discomfort of dry skin, which is why it'll be my favorite. Soothing Aloe Vera - Aloe Vera is prized for its skin-soothing properties, the special formulated crema also contains Vitamins E and B5. It will enrich and refresh your dry skin. Hydrating Coconut Milk - this crema is lightweight, with the essence of coconut. Hydrating Coconut Milk gives you silky, radiant skin, and leaves you feeling pampered and renewed. The food was yummy and so were the drinks! Too bad I didn't take photos of the flavored drinks. My beautiful blogger friend Magen Pastor came out to support the cause and she looked fab as always. I met Magen on Twitter, we followed each other, had never met and I recognized her at the H&M grand opening and kept in touch ever since. She is an awesome mom, great fashion blogger, stylista and is organizing a Minni Masquerade more details about that to come! Disclosure: This sponsored event is in collaboration with Jergens and Latina Bloggers Connect. All opinions expressed are 100% mine. Woot! It was super fun! 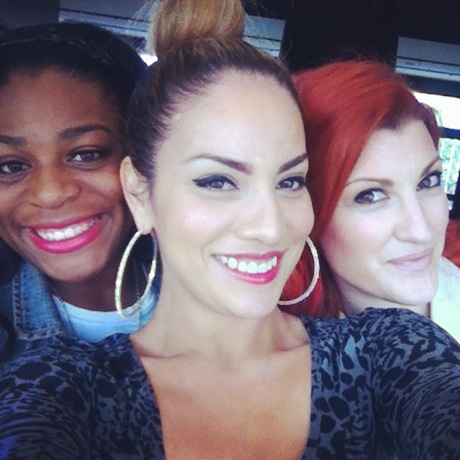 I loveddddddddd those cremas!